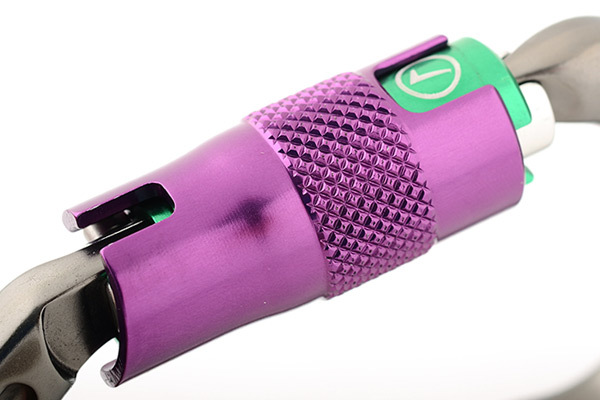 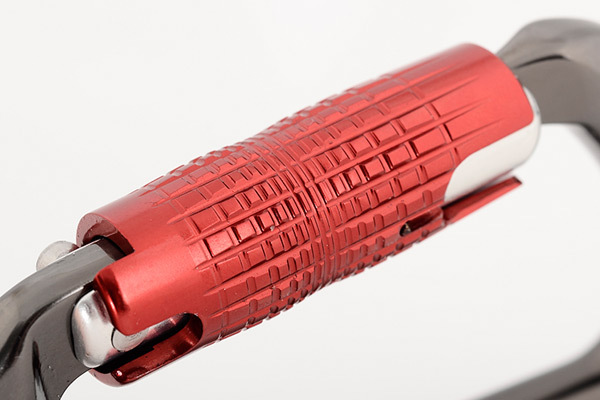 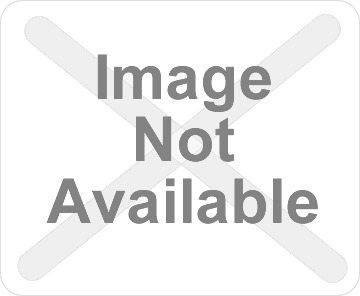 The Ultra D is similar in size to the Ultra O but with even greater strength due to the back configuration. 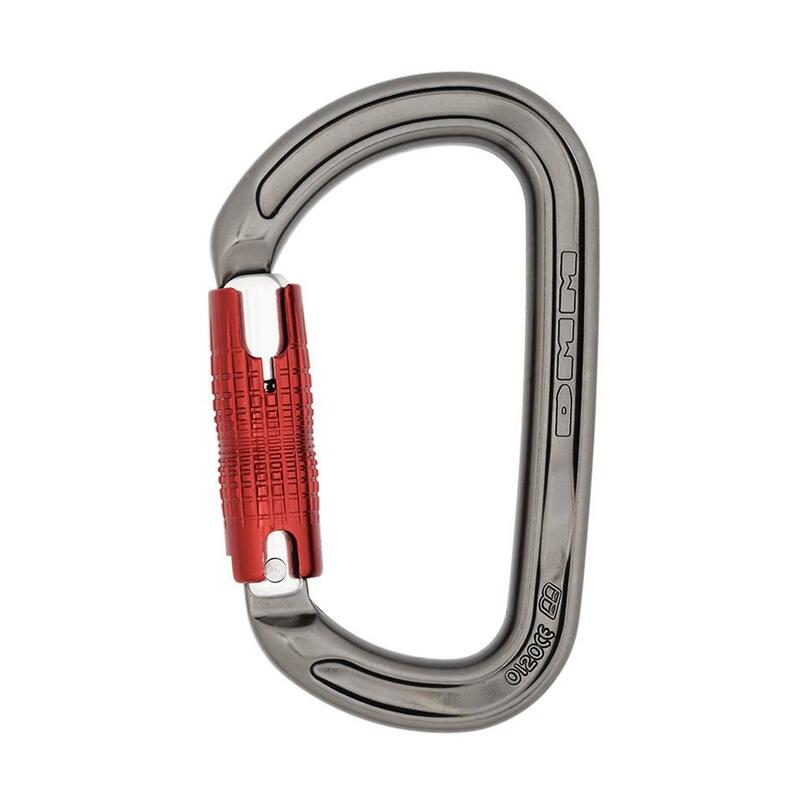 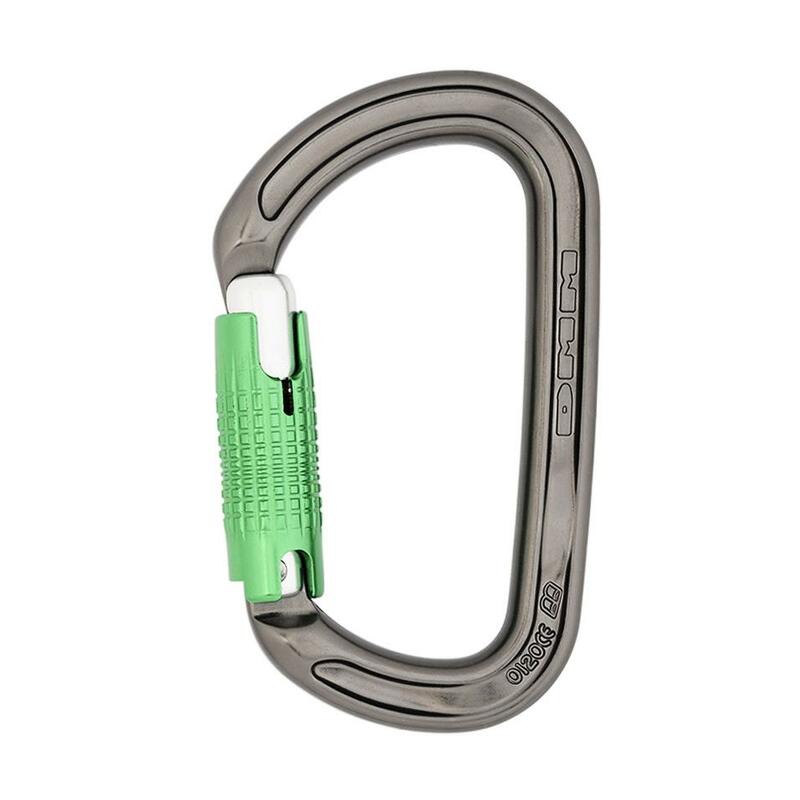 The pronounced D-shape forces the loading along the major axis of the carabiner to maximise strength. 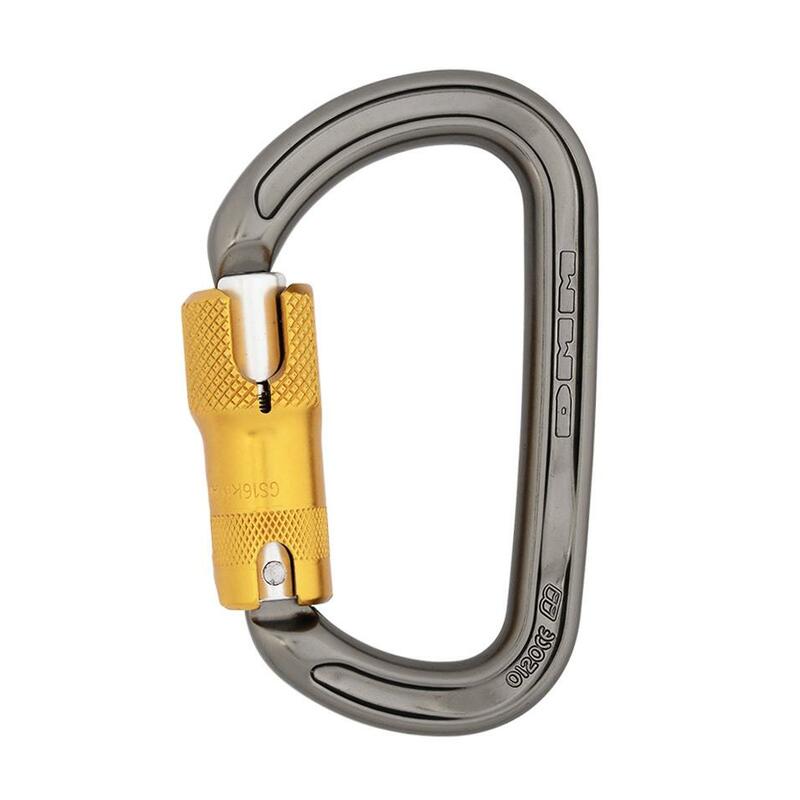 Perfect for use at the end of lanyards, and in fact for most other working at height applications. 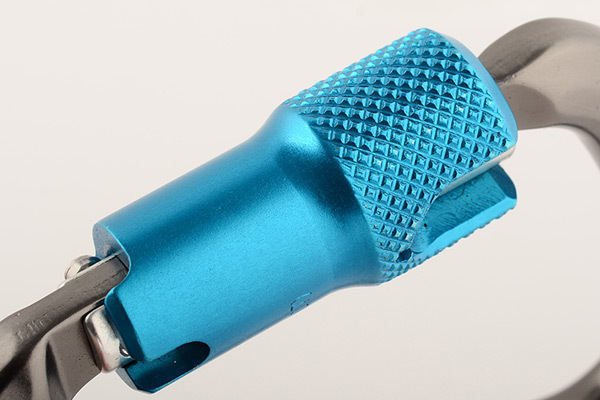 D-shaped connector bodies are designed to force the loads closer to the spine of the connector (the strongest orientation), therefore maximising strength. 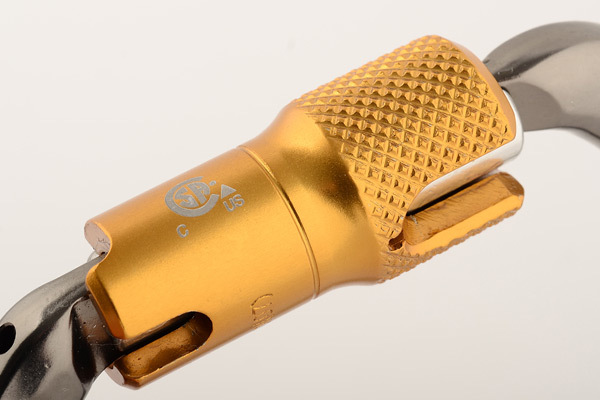 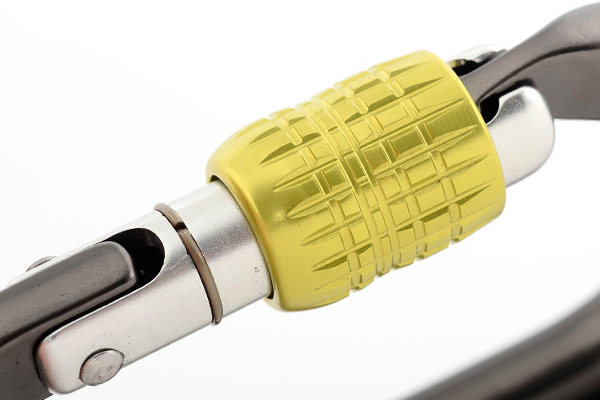 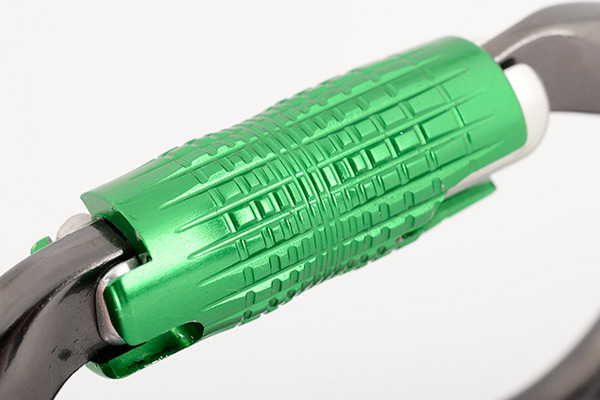 These are probably the most basic of all connectors in terms of shape, but this makes them a perfect choice in applications where strength and simplicity are paramount.